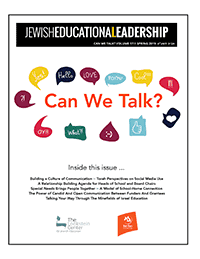 This issue explore questions such as What does commitment in the contemporary era look like? 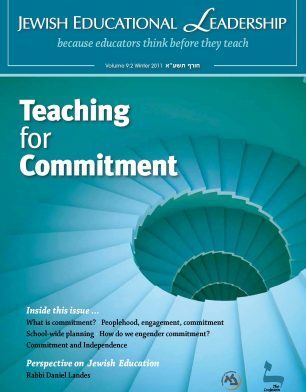 What are the steps leading up to commitment? What kinds of curricular modifications can help engender commitment?